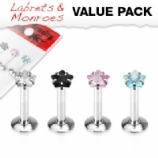 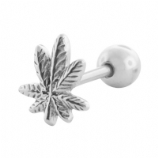 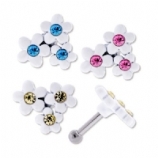 This section features a selection of threaded balls and accessories for 1.2mm body bars such as micro labrets and barbells, eyebrow bars, monroe studs in a variety of sizes and styles. 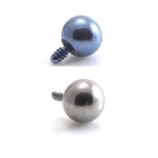 It's always good to have spares as tiny 1.2mm threaded balls are so easily lost! 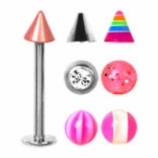 Please note, 1.2mm balls will NOT fit 1.6mm bars such as tongue bars and belly bars. 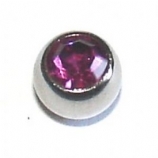 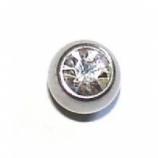 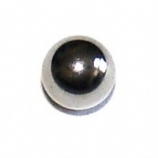 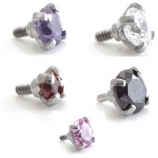 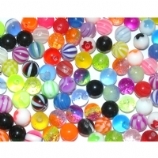 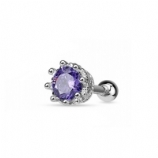 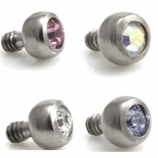 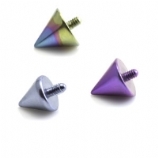 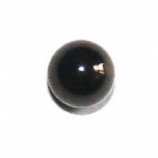 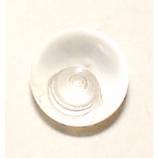 For spare balls for tongue and belly bars, visit 1.6mm threaded balls.